I have seen a few different blogs and articles discussing sustainability and the coffee industry. In the past, we have written articles that went into detail about sustainability in the packaging industry. However, being a coffee enthusiast I thought it would be cool to take that one step further and look at how coffee companies are changing the game when it comes to sustainability in not only packaging, but sourcing and roasting, as well. 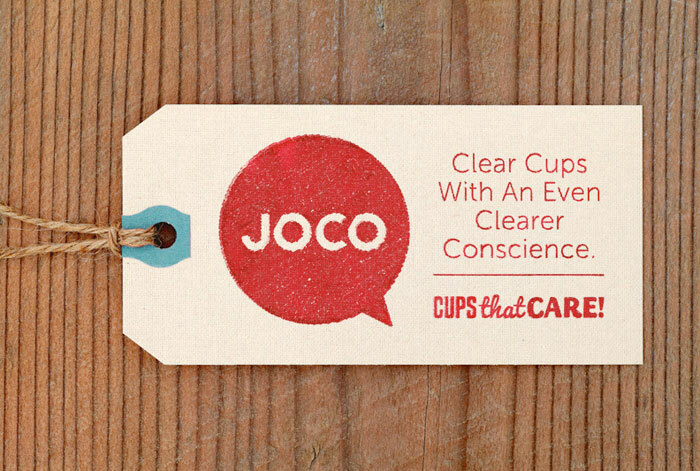 A couple of brands I would like to highlight are JOCO & Balzac’s Coffee Roasters. As for coffee roasters, Balzac’s, Counter Culture, Amavida and Oughtred have been leading the way in 2018 when it comes to sustainability. Balzac’s Coffee Roasters showcases their dedication to sustainability through their designs and collaboration. From the large lettering drawing consumer focus to the fact that their beans are “micro-roasted in 20 pound batches” to their collaboration with Margaret Atwood. 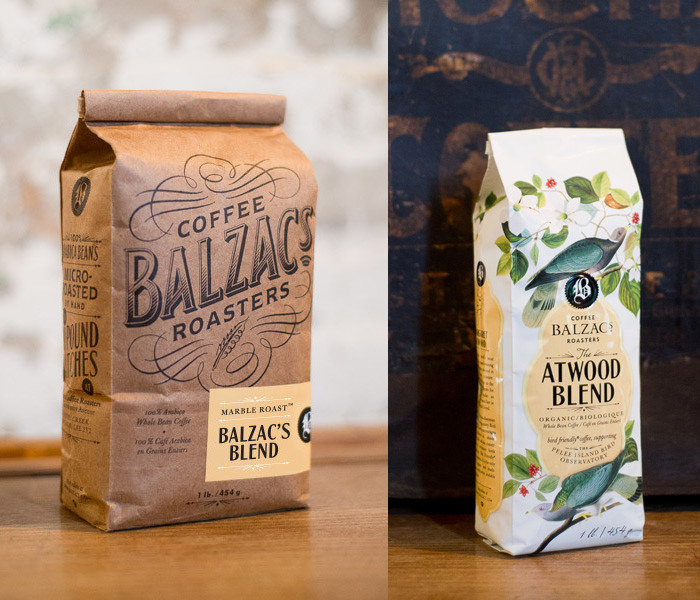 The Dieline highlights the design begin this collaboration, “stunning illustration with strong type, the new design has significant shelf presence that emotionally engages consumers.” To see how else Balzac’s Coffee Roasters is making a difference check out their website. These other Coffee Companies are also making quite a bit of noise when it comes to sustainability. Take a look! To find more information on Joco & Balzacs, check out the links below.